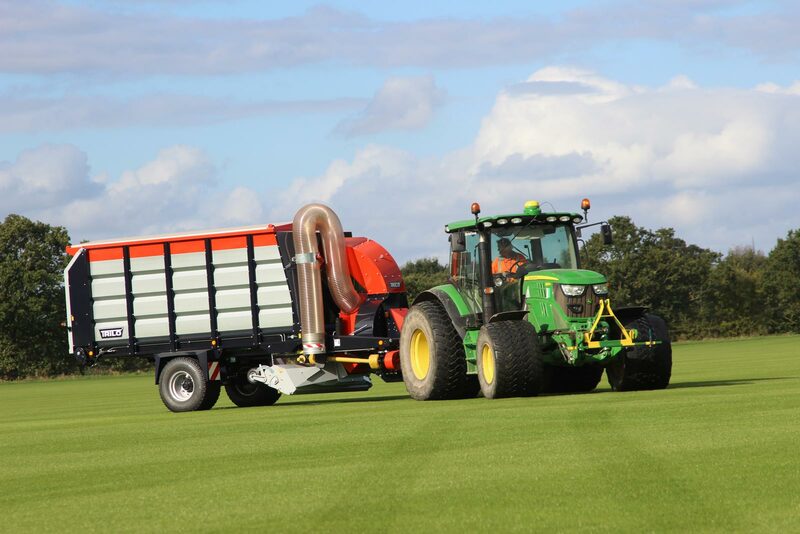 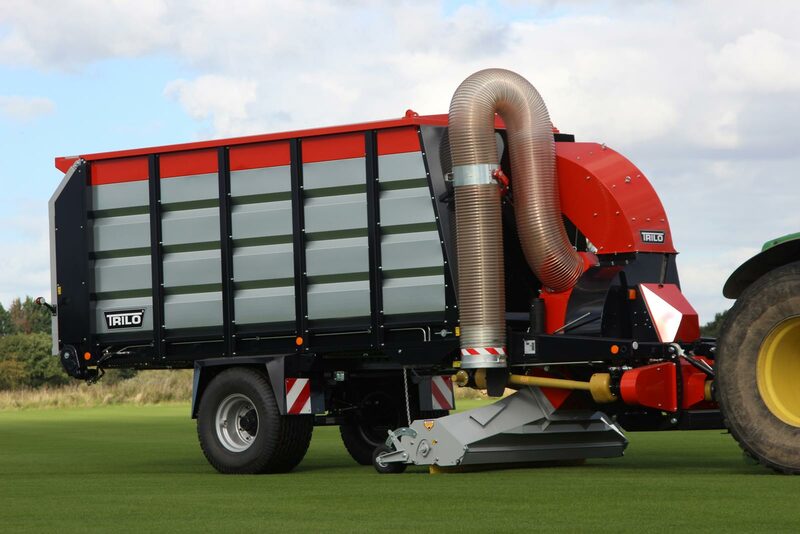 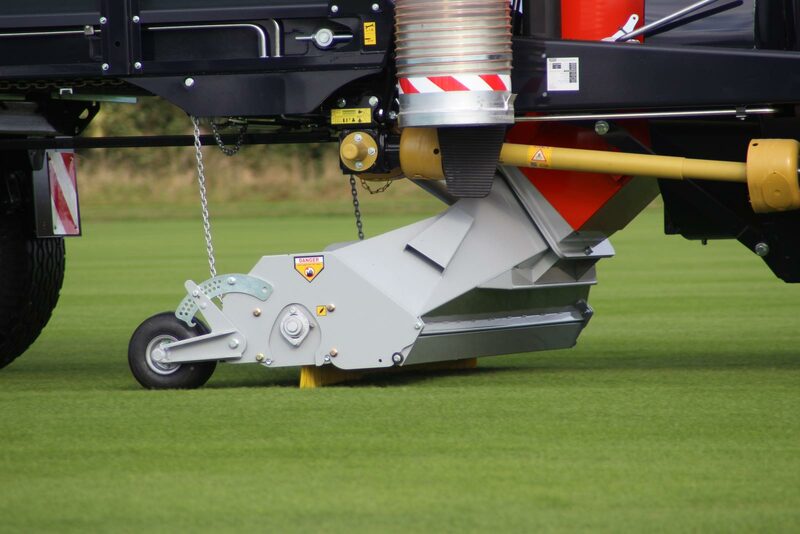 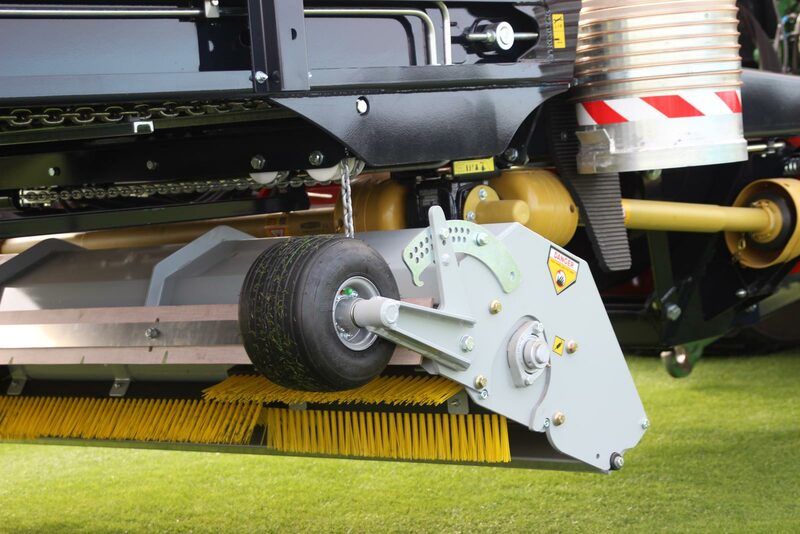 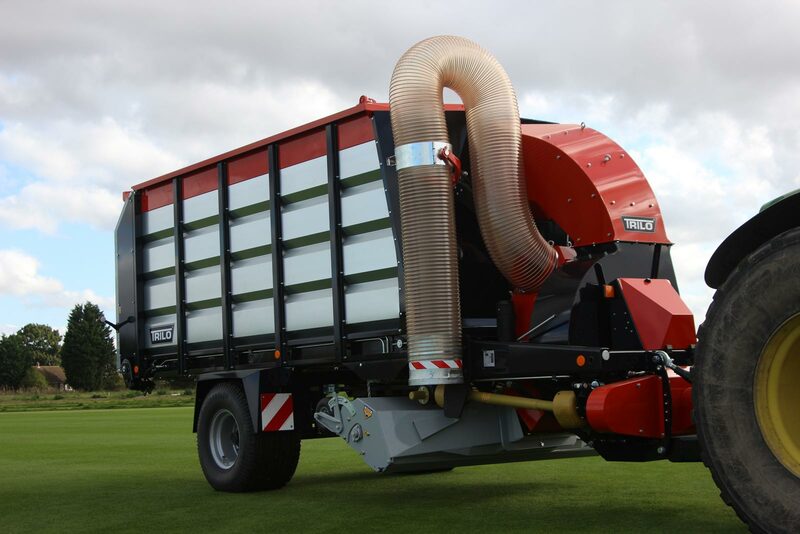 Collect large volumes of material with our Trilo S12 vacuum sweeper. 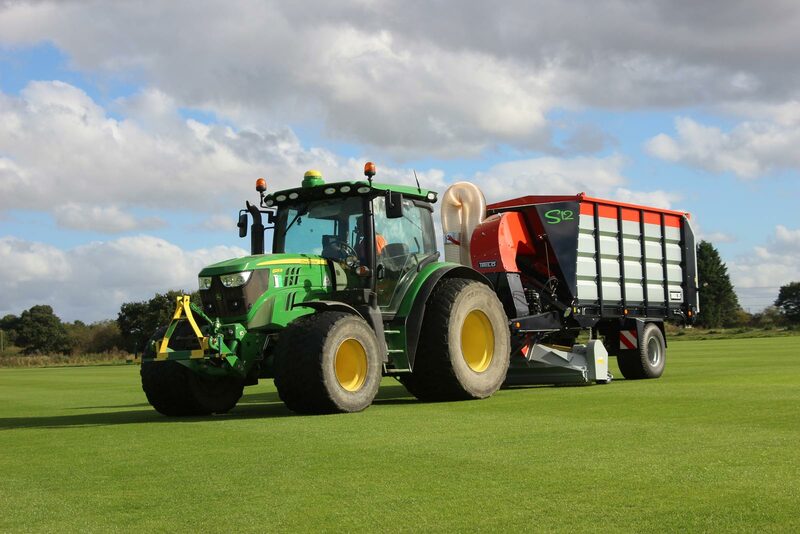 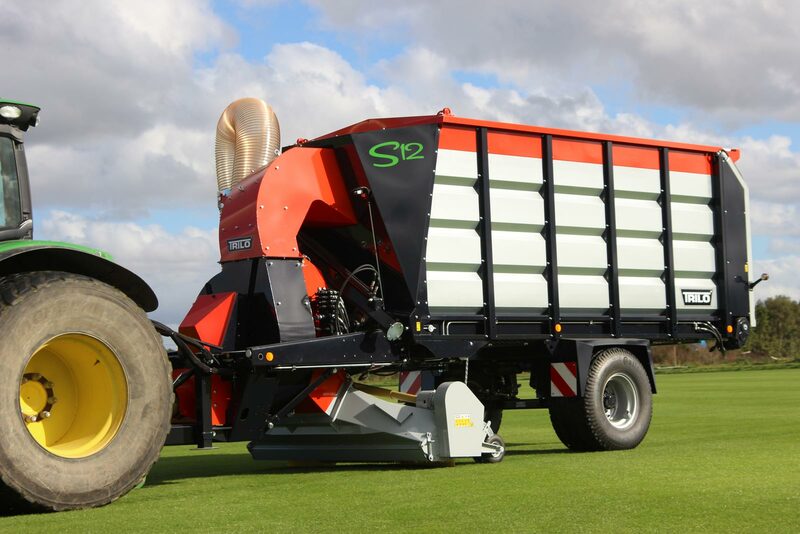 Whether you wish to clear grass cuttings, leaves or litter the S-line offers the perfect solution. 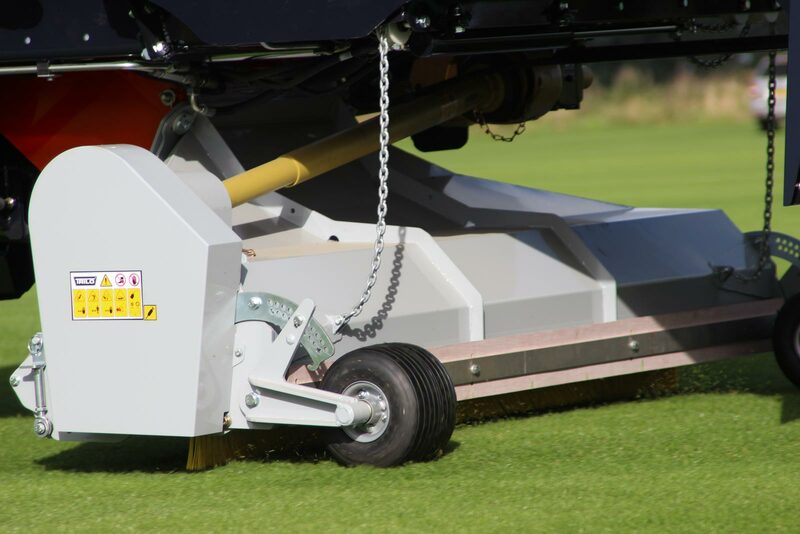 With a 12m3 capacity and adjustable working width of up to 3m, areas can be cleared very quickly and with minimal labour. 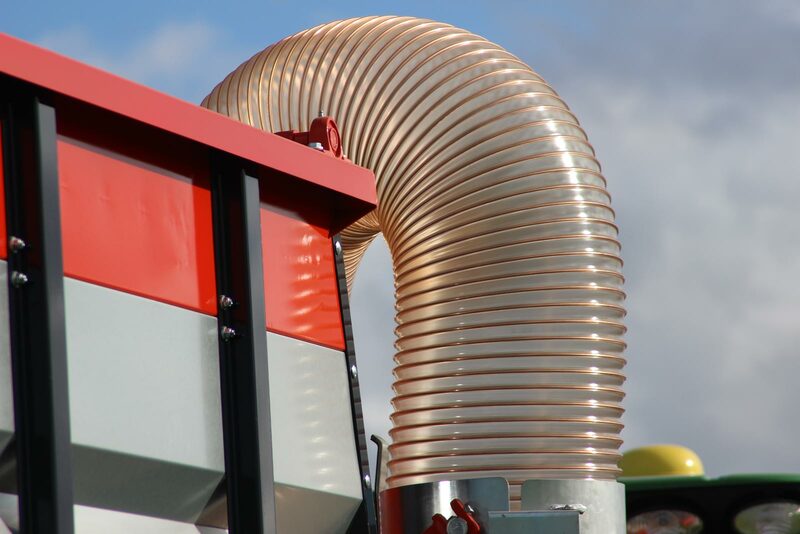 A 4m long, 350mm diameter suction hose can get into hard to reach areas. 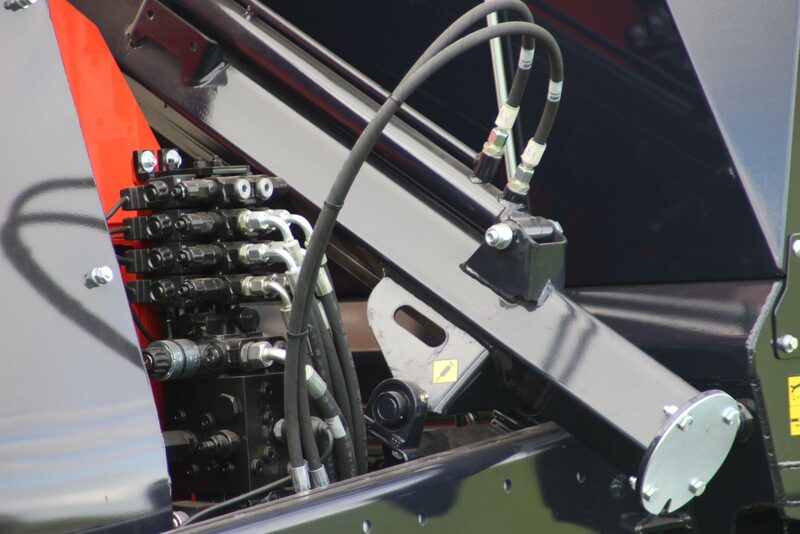 The hose is operated by remote control and can be placed both sides of the machine.